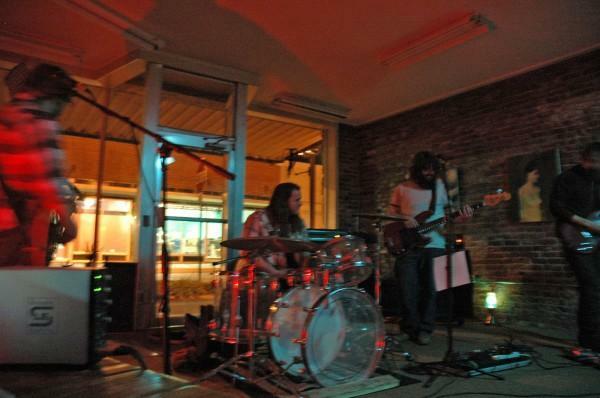 Today's New Band To Burn One To is a psychedelic stoner rock band from Cookeville, TN. Similar to Farflung IMO. There isn't to much info on the band so I'm unable to provide a bio. They do have 2 7 inch albums available. They are also giving them away, digitialy of course, in both MP3 and AIF formula. Their current 7", Occult 45, is available for purchase for $6. All the info and downloads can be found on their website. no offense to this band but they sound nothing like Farflung.. these guys are good.. but kamon, wheres the spaaaaace?